New GREAT SHOWDOWNS prints and pin! 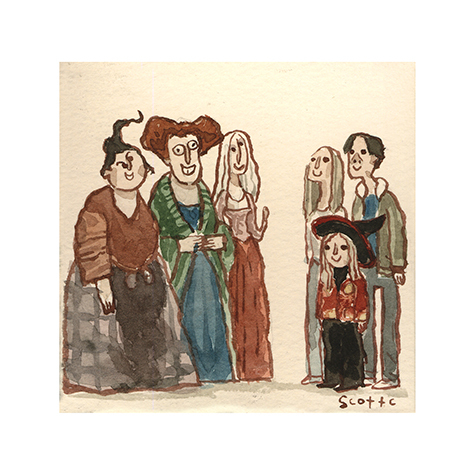 For HALLOWS EVE! 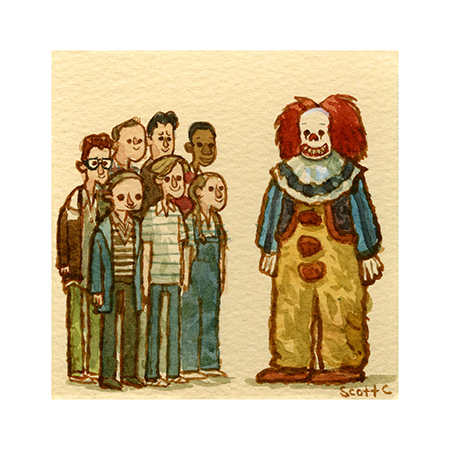 — Scott C.
New GREAT SHOWDOWNS prints and pin! For HALLOWS EVE! Hello, everyone! Are you feeling spooky? Are you carving your pumpkins and getting your skeleton costumes together? Are you petting your black cat and getting your bowls of blood out for all of your halloween parties?? 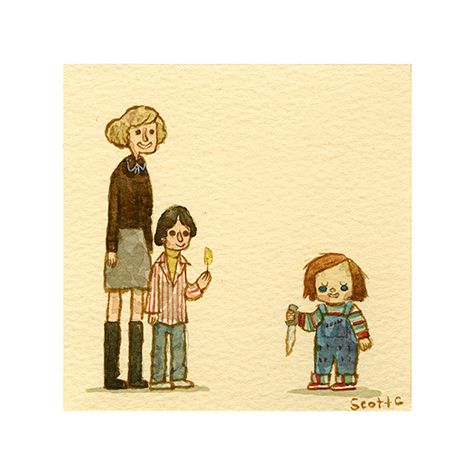 Well, I have some real CHILLING NEWS for you that will probably give you nightmares… New prints and pins in the Scott C Shop! Dropping at 12 noon EST, Wednesday October 17th! They will be $15 each! 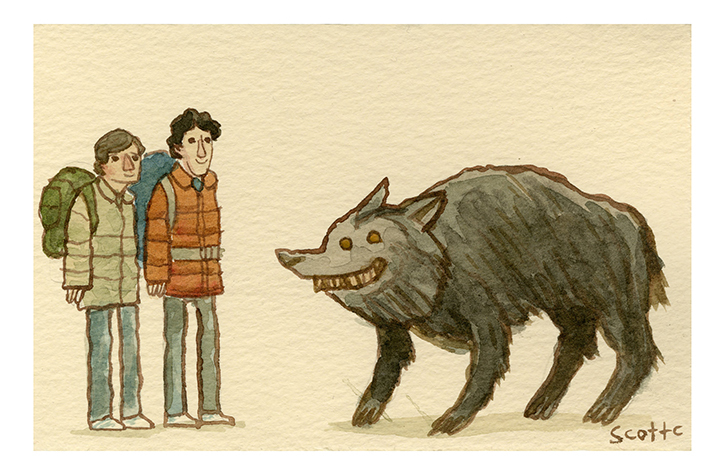 These frightening prints will only be available for 24 hours! So you will have to act fast, but you won’t need to stress as much as you usually do. The edition size will be determined by the number of each print sold within the twenty-four hour period. Estimated ship dates will be four to six weeks after the close of the sale. 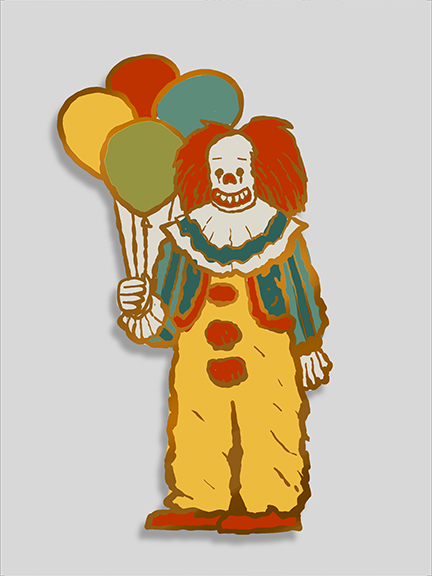 Also, on sale this Wednesday will be this new special edition CLOWN PIN for $12 each! You can pin it to all of your spookiest outfits and backpacks! Ok! Happy AUTUMN DAYS, you guys!